Finnish architect Juhani Pallasmaa was a forerunner speaking about the importance of including all five senses in the art of shaping buildings. The first edition of his book The Eyes of the Skin: Architecture and the Senses was published in 1996 yet the message feels even more urgent and relevant today. Sight is our dominant sense. We constantly rely on it as we study and categorize our surroundings. But experiencing the world mainly through our eyes leaves us a distant observer. By watching something we create a distance between ourselves and the object. By touching it we connect with it. Try watching a movie without sound. A great deal of emotion is left out of the experience compared to having the sound on. Eyes give us control. We can close our eyes from what we do not want to look at. Distancing ourselves from an unpleasant sound or odour is more difficult. Touch connects us to the world. Touching and being touched is essential to our wellbeing. As humans, we seek sensation. If we leave out the physical sensations – be it enjoying the sounds and scents of nature, listening to music, moving our body, tasting ripe fruit, or kissing someone – our minds easily begin generating their own drama to fill the void. It is funny how superficial our sense of design often is. If we want to improve our homes, we easily end up changing the looks, instead of really stopping to think what it is that we need. By shaping our living environment to meet and greet all of our senses, we feel more alive. After all, home is not a look. It has far less to do with style than with all the activities that it houses. A space can look beautiful in picture but that is not enough to make it nice to live in. Scents, acoustics, tactile materials, forms, light, shadow, the weight and proportion of things, as well as the overall spirit of the space, overrules pure aesthetics. These qualities have a great impact on whether we feel comfortable, safe and at peace – or annoyed and stressed. The comfort and adventure small children find when building huts to play in, is a good example of design that is created using all senses, not for the sake of visual perfection. 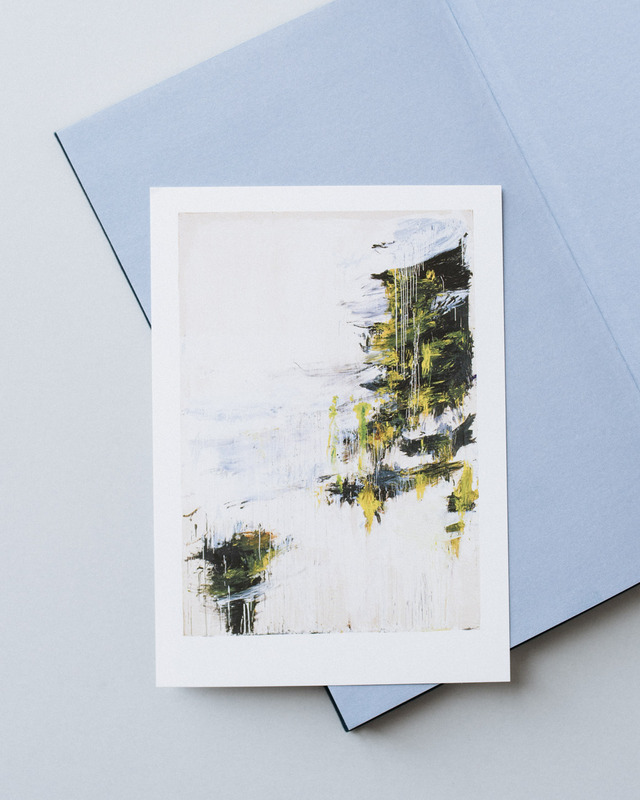 “The experience of home is structured by distinct activities – cooking, eating, socialising, reading, storing, sleeping, intimate acts – not by visual elements. A building is encountered; it is approached, confronted, related to one’s body, moved through, utilised as a condition for other things. Architecture initiates, directs and organises behaviour and movement. A building is not an end in itself; it frames, articulates, structures, gives significance, relates, separates and unites, facilitates and prohibits. Consequently, basic architectural experiences have a verb form rather than being nouns. Authentic architectural experiences consist then, for instance, of approaching or confronting a building, rather than the formal apprehension of a facade; of the act of entering, and not simply the visual design of the door; of looking in or out through a window, rather than the window itself as a material object; or of occupying the sphere of warmth, rather than the fireplace as an object of visual design. 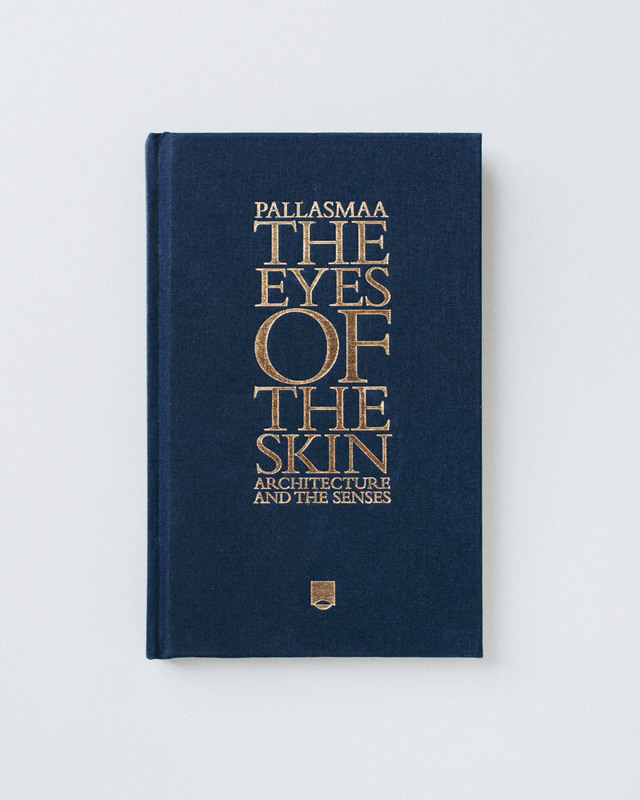 From The Eyes of the Skin by Juhani Pallasmaa.